Loving Day is a celebration of the Supreme Court decision on June 12th, 1967 to allow people of any ethnic background to marry people of any ethnic background. Of course it would take another thirty-three years for the unconstitutionality of laws forbidding marriage between people of a different race to become enforced in all fifty states. 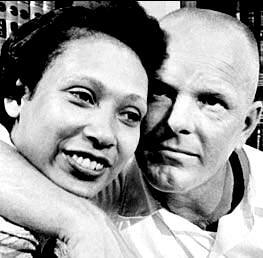 The name, Loving Day comes from the original interracial couple: Richard and Mildred Loving who took their case to the Supreme Court when they were ordered by the state of Virginia to move out of Virginia, or go to jail after they married. For a compelling look at their story, and resources to connect you to Loving Day activities, or how to host your own please see this link to the newly founded popular and successful site Mixed and Happy. When I read the article above, and considered the bravery of the Lovings, I was reminded how much I owe to them in the formation of my own family. 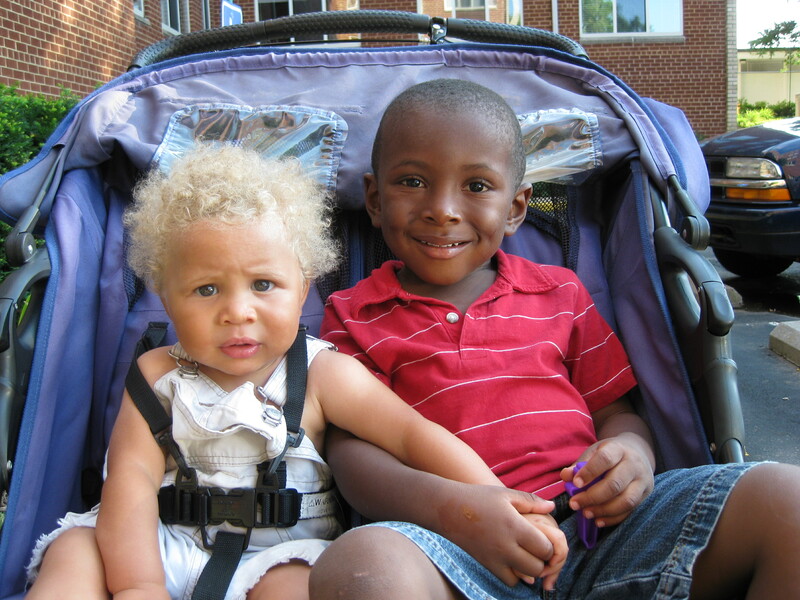 I take for granted how “easy” it was for me to adopt a child of color, and to choose to create a mixed race child, and call us all a family, full stop. I did a little research and discovered that my home state of Maine was one of the first eleven states in the country to repeal it’s anti-miscegenation law before 1887. In Maine it has been legal to marry one of any ethnicity (the original law forbid a white person to marry a Black or a Native American person in 1821) since 1883. I did wonder, at one point when I went in to tell my principal over three years ago that I was pregnant, unmarried and carrying a mixed race baby, what his response might have been say twenty-five years ago? Would he have been justified if he let me go on the spot? Our Loving Day family celebration will involve a t-ball game, a post game BBQ with all the other members of the team, and some reflection on my part as to how to bring this message home a little deeper to those that I love and cherish. At the same time, I feel re-committed to making certain that all people, irregardless of race or gender, who love each other, and who choose to become married, should be given the opportunity to do so. What are you thankful for this Loving day? I’m thankful for a beautiful woman like you. Well dang Yolanda, that made my day! Thank you and, may I return the gratitude!! I’ve been having those same reflective moments lately- “Wow, it was just a couple of decades ago that my marriage would have been illegal.” As a mixed and happy couple, I think about the little challenges we have here and there, and how they are NOTHING compared to what the Lovings and so many others went through. I think from now on when hubby and I get a sideways or unapproving look or hear judgmental whispers- I will smile and thank the Lovings, for that is all we find ourselves being subject to. And when I get the knowing smile and nod from another mixed and happy family, I’ll think of the Lovings again- because they paved the way. Liz–thank you for stopping over here, and for putting it out there–the simple gratitude- so succinctly. Yes they paved the wave, a way that you and Elizabeth and many others are repaving daily! Here here! Thank you for sharing your story here! I am thankful that there are 2 more days of school left. And I am thankful that after Monday, the weather will be better. I love time at home and with my family….all summer. Elenka, Loved your blog, and seeing your work! Enjoy your family. I will too. Thank you for sharing – it is still a shock and surprise that these things really happened. To dictate who you marry based on color. I know though…I had a boyfriend who was from Kenya. This was over 20 years ago and we ended the relationship because of family. How sad that color affects us. Amen. I am thankful I was able to marry the man I loved without question, scrutiny or judgement. It was easy, beautiful and perfect…as it should be for ANYone who loves someone and wants to take that step. Thank you for sharing!